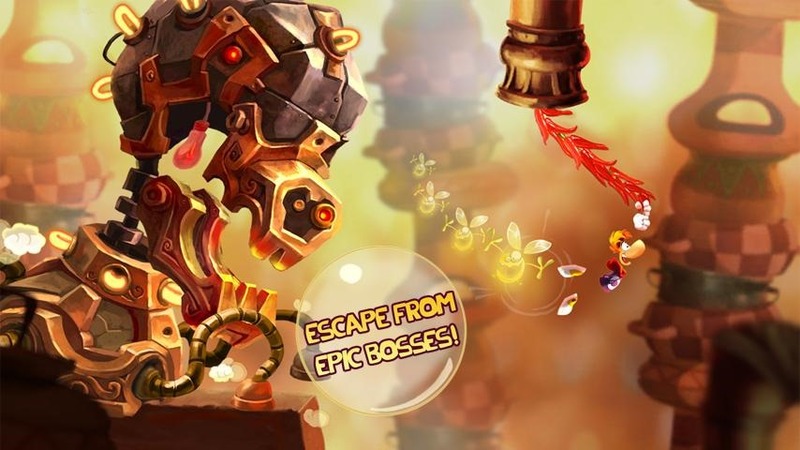 The original Rayman Jungle Run was one of our favorite games of last year, and easily in the top tier of running and platforming games available on Android. That title was a mobile tie-in to the Rayman Origins console game, and now that Rayman Legends is out, Ubisoft is back for another mobile installment. 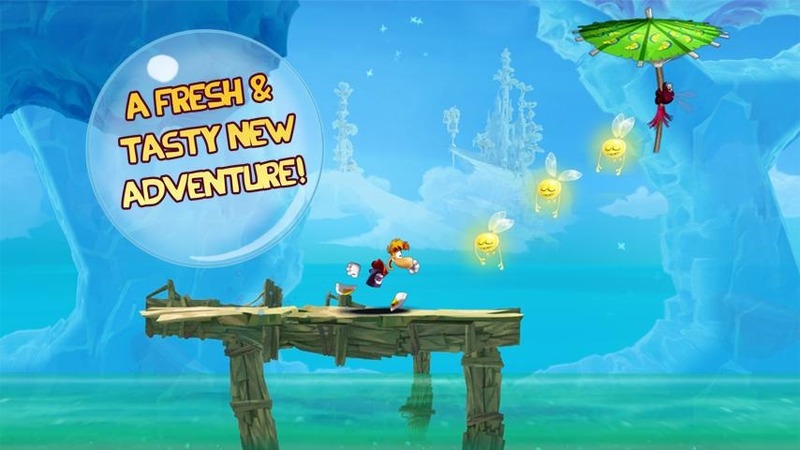 Rayman Fiesta Run builds on the original with new levels, new powers, and new gameplay elements. While a lot of the levels borrow heavily from Rayman Origins (including worlds inspired by frozen margaritas and Latin American kitchens), the character design of the hero is lifted from Legends, using a pastel design that looks gorgeous in motion. 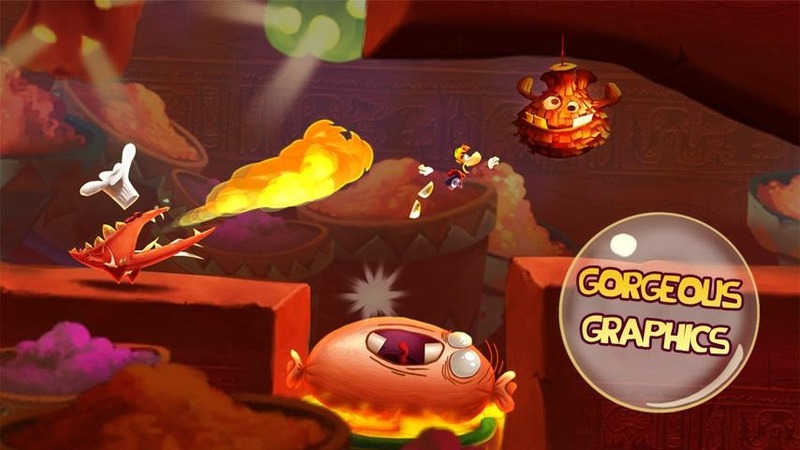 Fiesta Run appears to use all the original powers from Jungle Run, plus the ability to grow or shrink Rayman and a super-powered punch that lets you take out baddies from afar. There are also at least a few boss battles, a gaming staple that was missing from the original. While the game is split up into 75 levels, the play style is pure endless runner, with only one (and later two) control buttons. 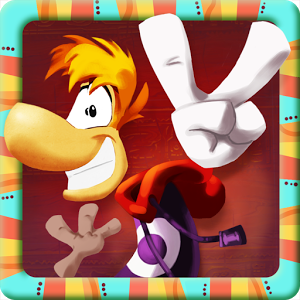 Rayman Fiesta Run is a very reasonable $3, but there appear to be a few compatibility issues at launch. (Birds gotta fly, fish gotta swim, console developers gotta have Android device compatibility issues at launch.) We're having mixed results here at Android Police: the game is showing incompatible with some new hardware like the DROID MAXX, Nexus 7 2013, and Galaxy S4, but different users are reporting differing compatibility on the same devices. Here's hoping Ubisoft works it out soon.